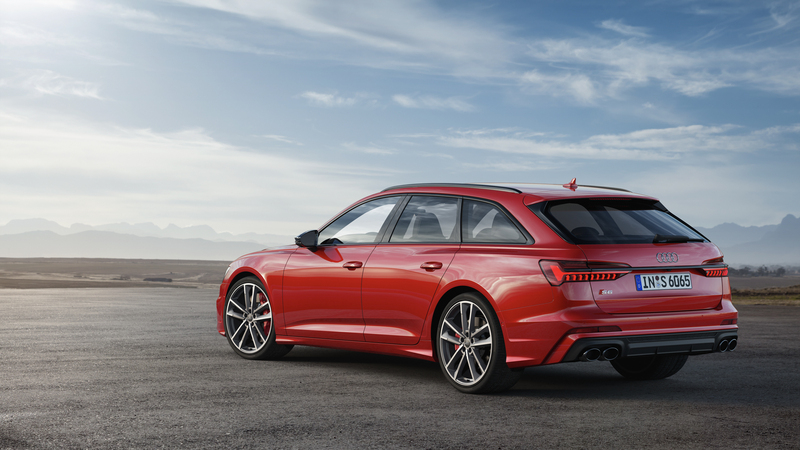 Just yesterday, Audi unveiled its new S6/S6 Avant, which is currently the most high-powered version of the A6. However, there’s still more to come, as the upcoming Audi RS6 Avant will become the new top-dog when it finally debuts and it’s just been caught testing at the ‘Ring. Seen in this new spy video, the Audi RS6 Avant looks surprisingly fast on the famed Nurburgring. Of course we knew the RS6 would be fast in a straight line but it’s never been a scalpel-sharp track monster. Here, though, it looks very capable, with tons of grip and sharp turn-in. It seems as if it’s suctioned cupped to the road and looks very fast through the tight corners of the ‘Ring. It also sounds pretty good, too. Admittedly, it’s hard to hear its engine/exhaust noise, thanks to wind noise from the camera and the scream of protesting tires. However, what we can hear sounds like a muted V8 growl and we like that. Speaking of V8, the Audi RS6 Avant should be getting a version of the new 4.0 liter twin-turbo V8 co-developed by Audi and Porsche. That means it will likely make upwards of 650 hp, making it the most powerful car in Audi’s lineup. Not only would it be the most powerful Audi, though, it would be the most powerful car in its segment, besting both the BMW M5 and Mercedes-AMG E63 S.
As far as looks, it’s exactly as we expected it to look — like a slightly sportier Audi A6 Avant. Audi Sport is not known to take too many design risks with its cars, so it’s no surprise that it’s played it safe here. Still, it looks sharp, handsome and aggressive, more so than the standard car. 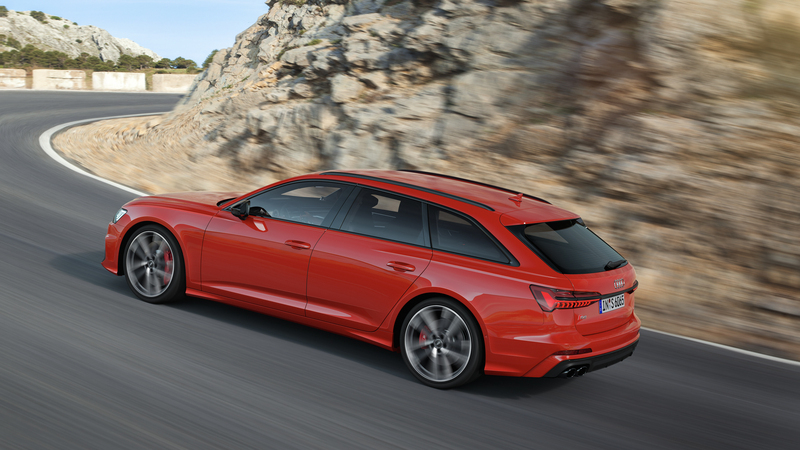 The best news, though, is that there’s a chance the Audi RS6 Avant finally makes its way to the American market. It’s been a car that we’ve been deprived of for so long now, so the idea of it crossing the Atlantic is one that gets us very excited.